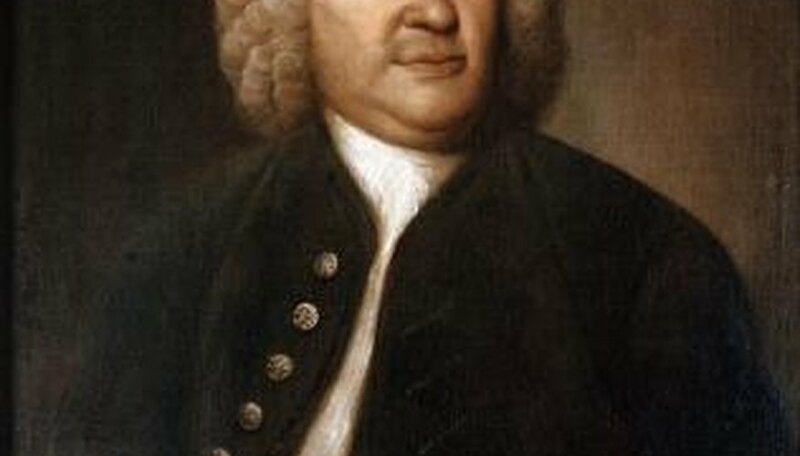 The baroque orchestra developed gradually during the baroque era, which began around 1600 and ended with the death of Johann Sebastian Bach in 1750. During the baroque era instrumental music became as important as vocal music. Orchestras in the modern sense began with Gabrieli, a composer and organist at St. Mark's in Venice. He was the first to give specific instruments a part in his 1597 composition "Sacrae symphoniae." 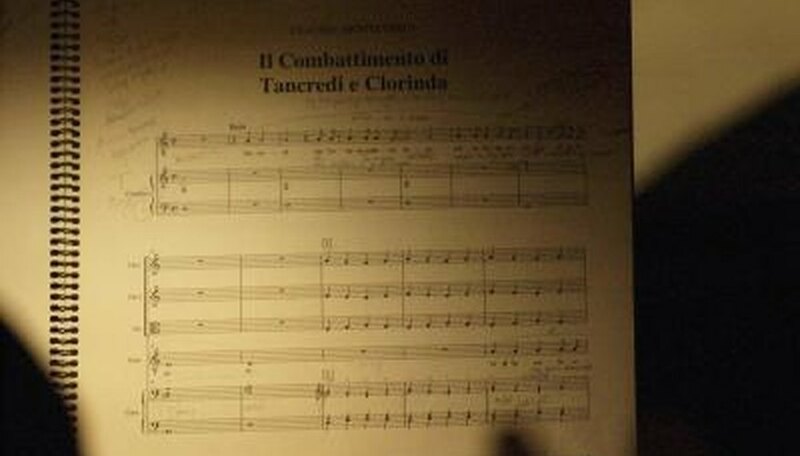 Monteverdi was another important contributor to early orchestration. When his opera "Orfeo" was first performed in 1607, it was accompanied by an orchestra of about 40 instruments, something never done before. He included strings, flutes, trumpets, cornets, trombones, and keyboard instruments. Monteverdi's most outstanding contribution to orchestration was how he used specific instruments to heighten dramatic moments. Instruments of baroque orchestras consisted of keyboards, strings, winds and percussion. Two types of keyboards were used in the baroque orchestra : the harpsichord and the clavichord. The harpsichord is the instrument most associated with baroque music, because of its distinctive timbre and brilliance. The harpsichord was used throughout Europe. In Italy it was called a "clavicembalo." In England it was the "virginal." In France it was the "clavecen," and in Germany it was the "klavier." 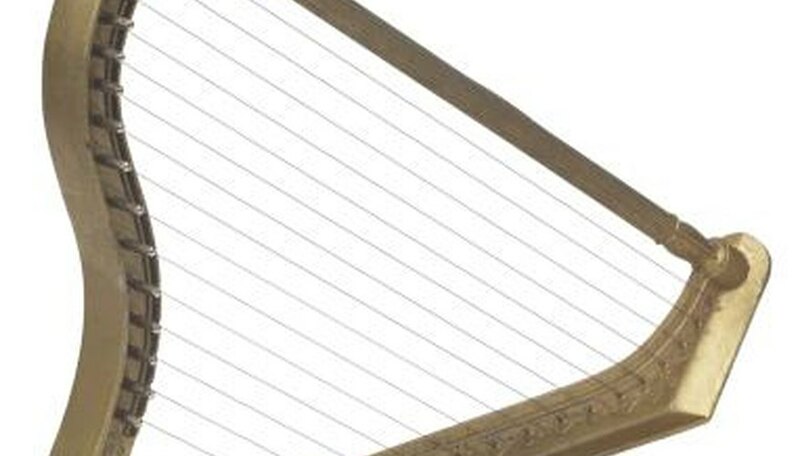 Its unique tone was produced by quills, which plucked the strings inside the instrument when a key was pressed. The clavichord made its sound by metal bars that struck a string inside the instrument, when a key was pressed. The sound lacked strength in comparison to the harpsichord, but it was able to produce a narrow range of dynamics which the harpsichord could not. It was mainly used in Germany as a solo instrument or in small ensembles. String Instruments of the baroque orchestra were mostly of the the viol family. As the techniques for creating instruments improved, the violin family of instruments replaced them. The bass viol, commonly known as the contrabass or double bass, was still utilized when other viols died out. Wind instruments of the baroque consisted mostly of bassoons, flutes and oboes. End-blown recorders and transverse flutes were becoming more common during the baroque era. Baroque-style horns, trumpets and trombones were reserved for larger baroque ensembles. Timpani were the only percussion instruments of the baroque period, which were used sparingly. Other instruments unique to baroque music are the violar d'amore, lute, oboe da caccia and baroque guitar. 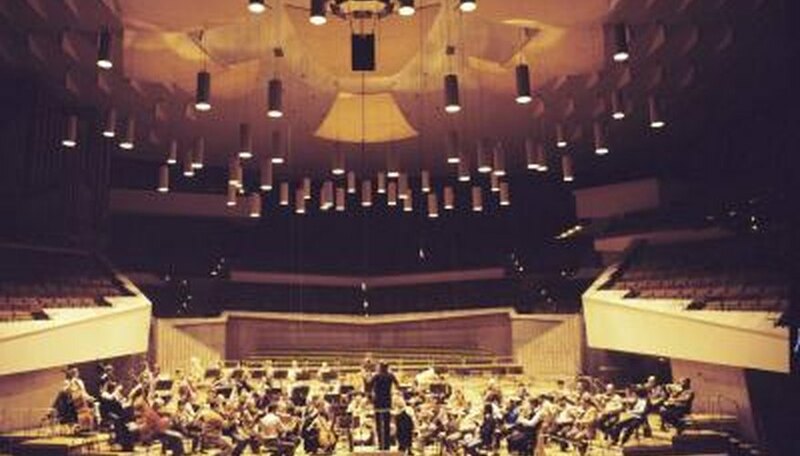 An orchestra is defined as an instrumental ensemble where the numbers of players and types of instruments vary. In Western music it is an ensemble of mostly strings, complemented by wind and percussion. The word "orchestra" is from the Greek theater; it is the round section in front of the proscenium in ancient Greek theater where instrumentalists and dancers performed. Music of the baroque era was refreshingly different from music of the Renaissance because it expressed a range of emotions and took unique vocal and instrumental forms. 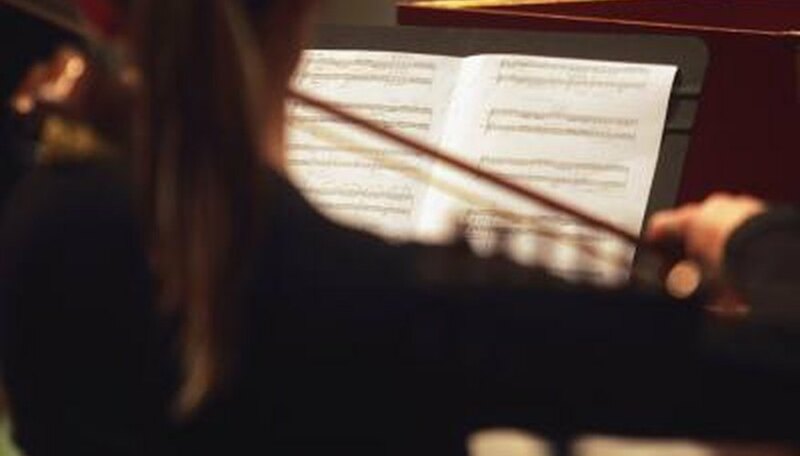 Some examples are baroque suites, which are instrumental dance numbers, with slow and fast tempos; keyboard pieces written for the pleasure; and instruction of the performer, such as Bach's "Well Tempered Clavier." Instruments were included in passionate baroque operas, oratorios, cantatas and masses. Some of the most enduring and beautiful music ever created emerged during the baroque era. 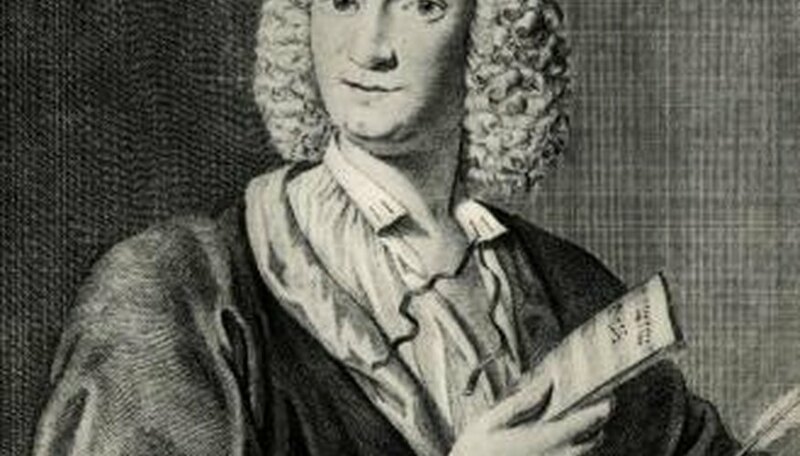 The most well-known composers of the baroque are: Claudio Monteverdi, Johann Sebastian Bach, Antonio Vivaldi, George Friderick Handel, Arcangelo Corelli and Antonio Scarlatti. Ingrid Hansen has been published in "Twin Cities Business" magazine, the "Murphy Reporter," "Twin Cities Parent" magazine and the "Southwest Journal" newspaper. She has also written more than 30 non-fiction books for the K-12 library and education market, and has been a subject matter expert and a course designer for online college curriculum. She teaches English Composition at a local college, and holds a Master of Fine Arts in creative writing from Hamline University.